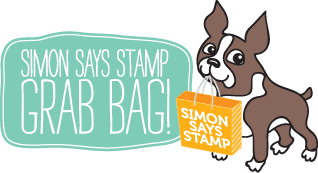 Hi all and welcome to another of our annual Simon Says Stamp Summer Vacation Kid’s Challenge where we host a special challenge dedicated to our young designers. I've been spoiled today as I have three lovely little Guest Designers on my blog so please give a warm welcome to my great nephews & niece,Ollie, Marcus & Casey. 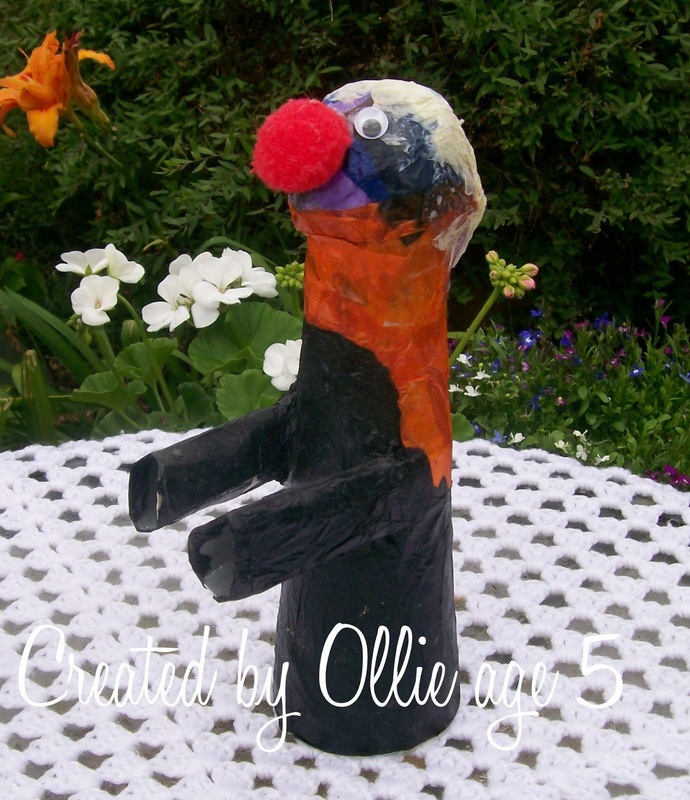 Created by Ollie, age 5. Ollie is a huge Avengers fan and has created a model of his favourite Avengers character Thor. Ollie used card stock, tissue paper, paint, googly eyes, a pom pom & a lot of glue to create his amazing Thor. Marcus has altered an old blue watering can to create his gorgeous masterpiece. 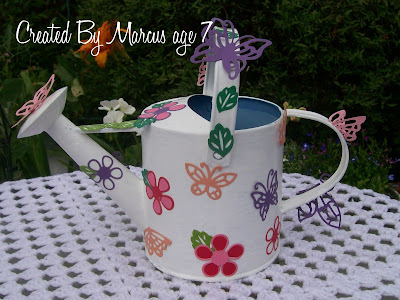 Marcus coated his watering can with white paint & was supervised by his Nan to use her Cuttlebug to die cut lots of pretty butterflies, flowers & leaves. Casey has created a beautiful picture of a caterpillar for me to share with you today. 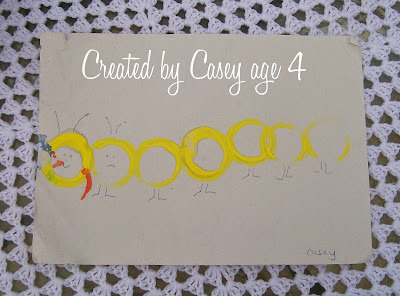 Casey has used a circular cardboard tube dipped in paint to create her caterpillar, & has drawn some cute faces, legs & antenna to finish her wonderful work of art. Ollie, Thor is awesome!! I can't imagine how long that must have taken to create. You did a great job!! Thanks for sharing your talent with us. Marcus, the watering can you created is absolutely beautiful!! I love all the flowers and butterflies you used to decorate it. What a cool summer project. Thanks for sharing your talent with us. 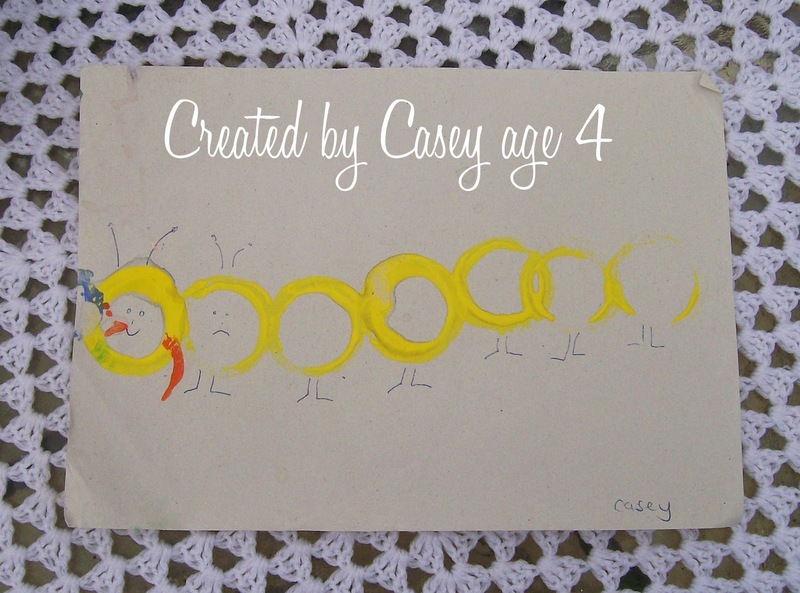 Casey, your card is adorable and I love the little caterpillar you created with a cardboard tube. How clever! Thanks for sharing your talent with us. What fabulous creations Ollie, Marcus and Casey! Ollie, I love Thor! I am not sure who Thor is, but I am going to google and find out now! He looks awesome! The altered watering can is so pretty! WOW!! That must have taken you ages to make Marcus! 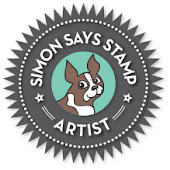 but the result is gorgeous! You have some talented nephews and niece! 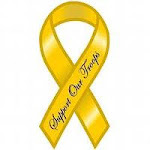 Their projects make me miss my students, whom I won't get back until 1.5 weeks from now. Blessings!